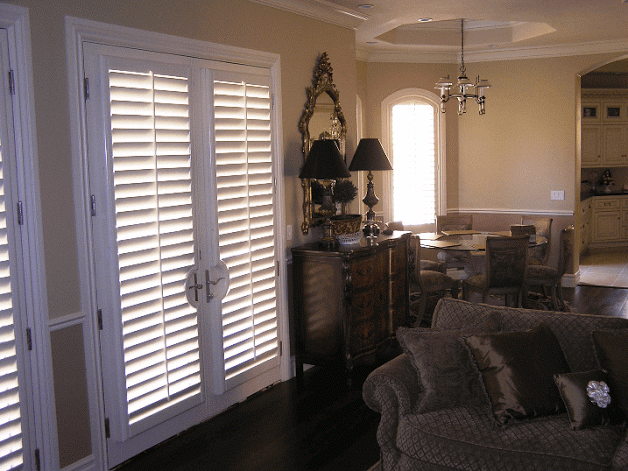 One of the most effective ways to liven up your home is to add custom shutters and blinds. And when it comes to that, John Vassar Custom Shutters & Blinds can help. We carry a variety of styles that can compliment any home. Just imagine how your front window will look with beautiful shutters that you can open to let the sun in, or close to create more privacy.